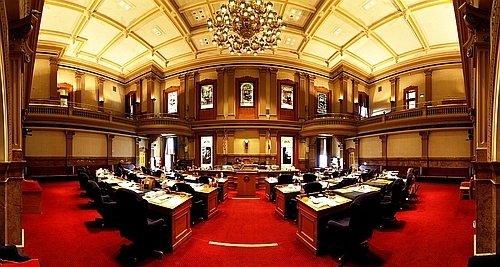 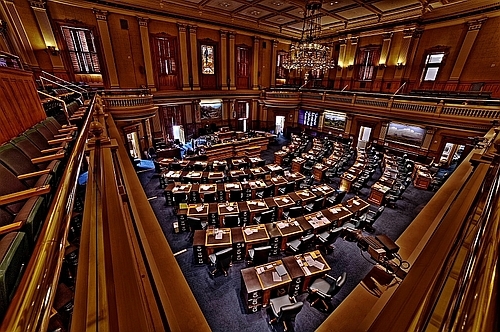 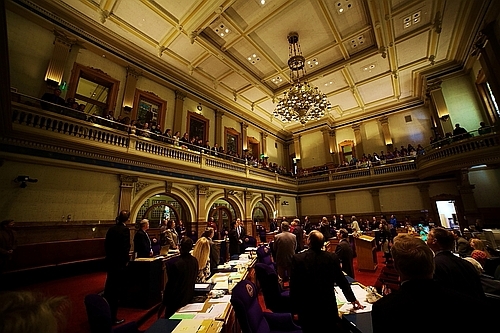 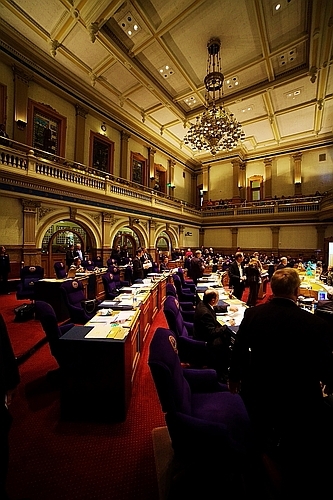 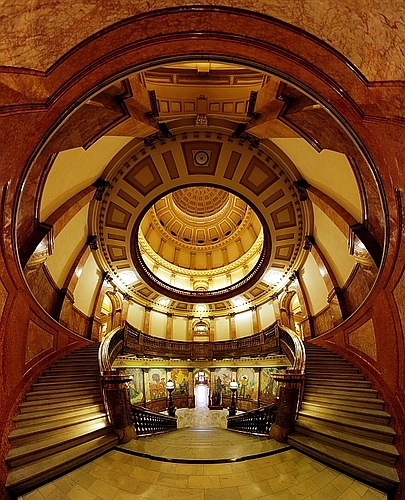 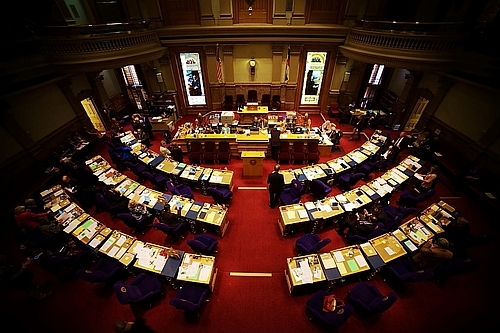 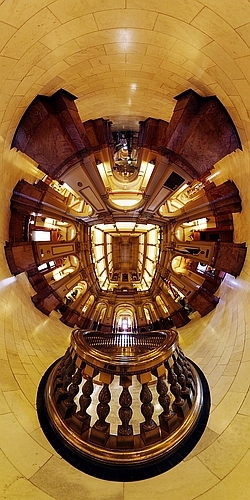 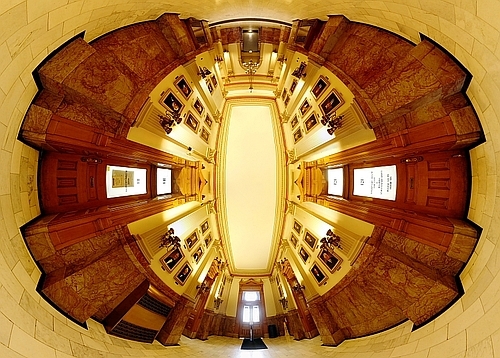 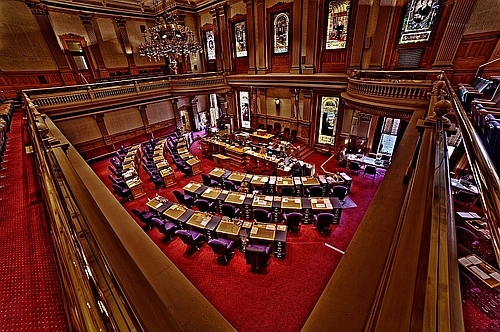 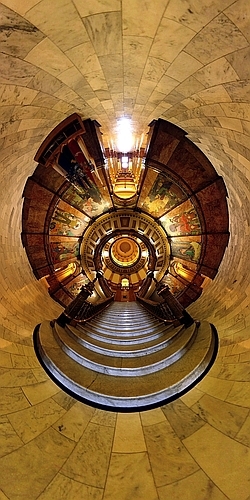 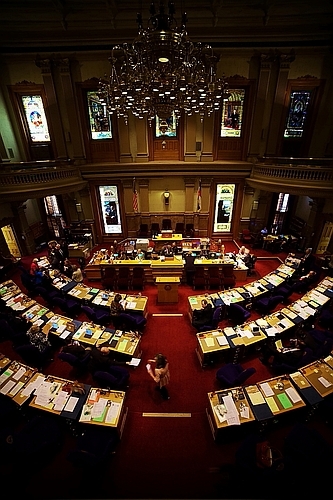 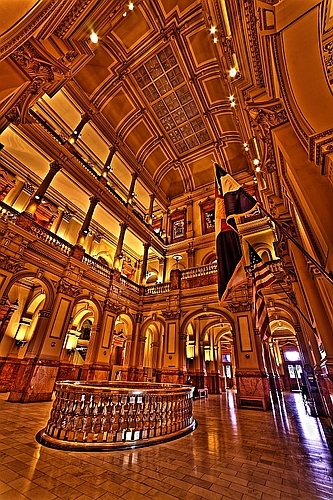 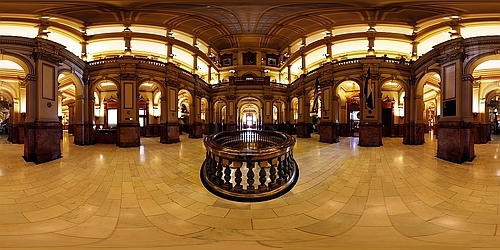 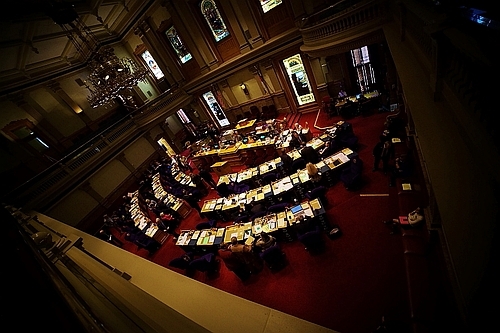 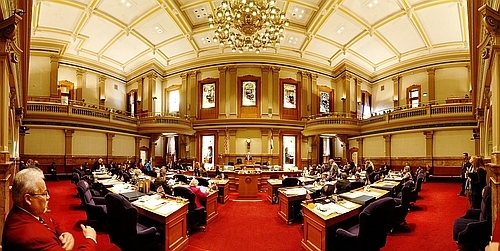 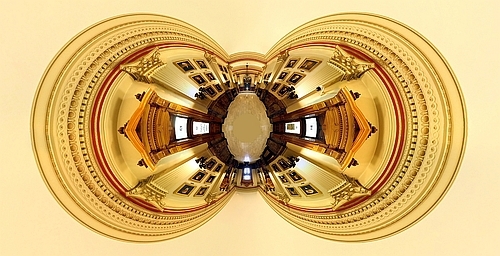 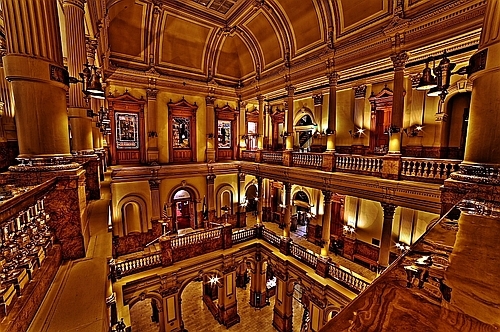 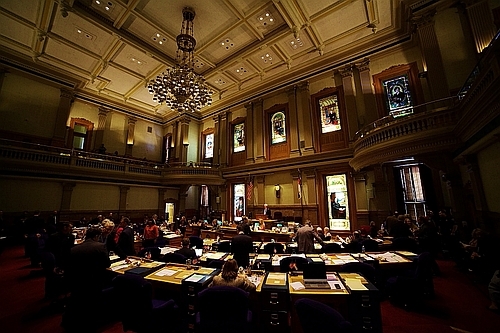 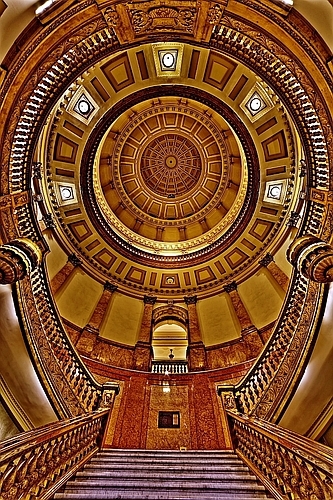 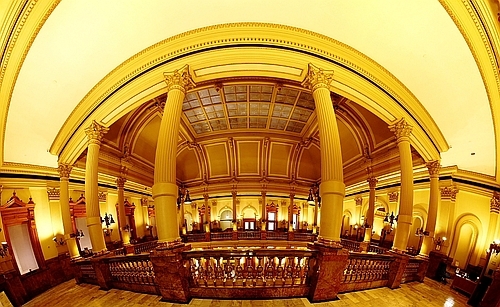 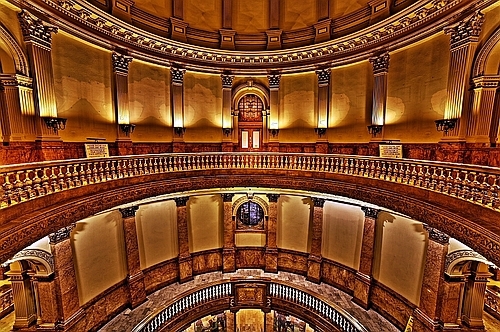 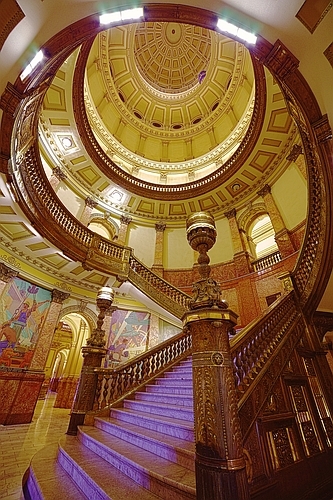 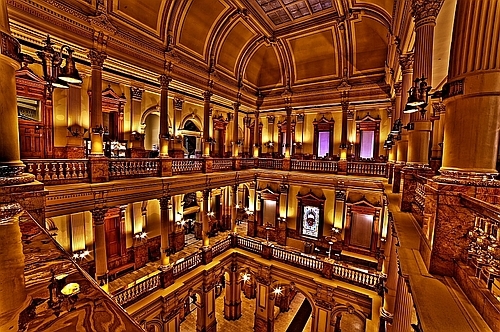 Welcome to the Colorado State Capitol gallery! 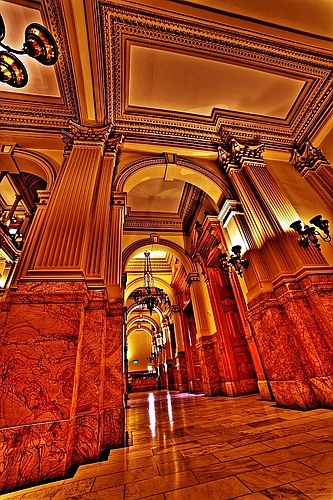 This gallery follows our standard Fine Arts pricing. 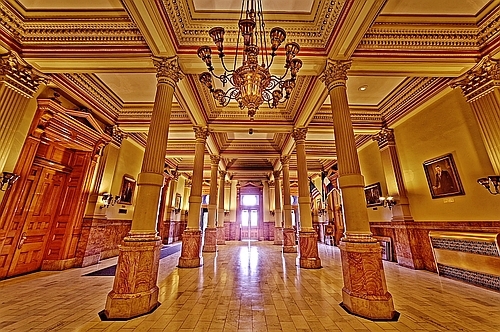 Please contact us to place an order, or feel free to just browse!